HP is well known for its world class Laptop, desktop and related accessories. What can be a better deal when you can buy HP Wireless Multimedia Keyboard and Mouse (Black) at only Rs 719 i.e. 51% discount. Yeah, you heard it right. Order now before the product goes out of stock. How to Buy HP Wireless Multimedia Keyboard and Mouse (Black) at only Rs 719? Now listen to your favorite songs and watch your favorite shows on the go with an amazing audio experience. 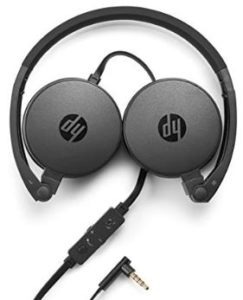 Buy HP H2800 Stereo Headset with Mic (Black) at only Rs 849 i.e. 72% discount. Order now before the product goes out of stock. How to Buy HP H2800 Stereo Headset with Mic (Black) at only Rs 849? Wish to buy a HP pendrive at only half price? Buy HP X730W 16 GB Pen Drive at only Rs 419 i.e. 53% discount. Order now before the product goes out of stock. 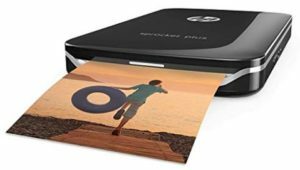 How to Buy HP X730W 16 GB Pen Drive at only Rs 419?